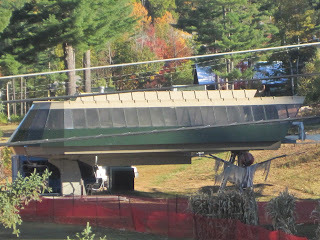 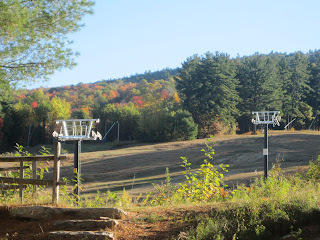 The foliage is peak right now and before we know it, the trees will be bare and the snow will be falling. 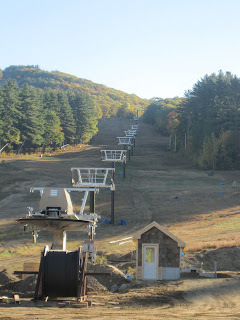 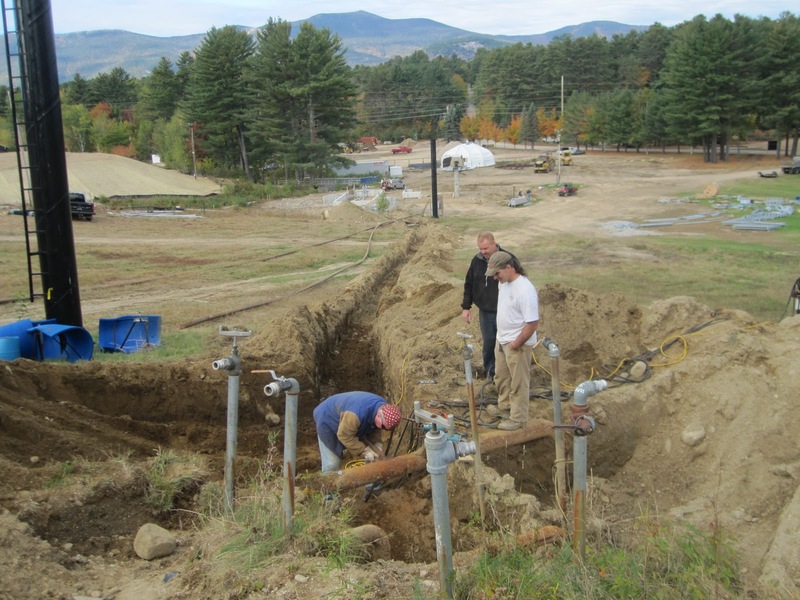 Construction is coming along nicely- Johnny and his crew have been busy installing new piping for the 70 NEW snow guns that we're getting this year (in addition to 80 we got last year, think of all the snow! ), our new South Quad is awaiting cable and chairs, the Arlberg Children's Center is getting new siding, the Ticket Office is near completion, the front of the Fitness Center is getting a face lift, and we've even started constructing parts of our new Aerial Adventure Ropes Course to open this summer! 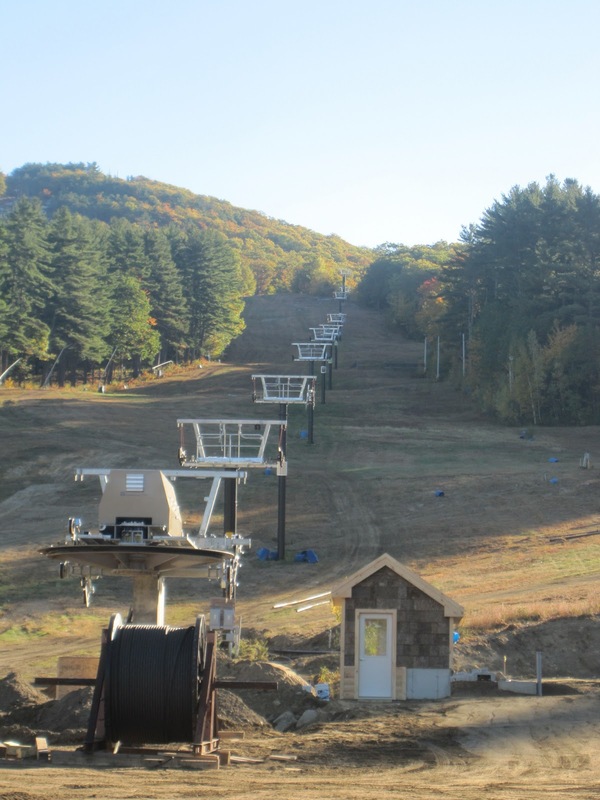 If Mother Nature cooperates, we'll be open for the season November 26-28 operating from 9am-4pm, with more skiing terrain than ever and tubing and mountain coaster operations. Stay tuned for confirmation of operating plans. 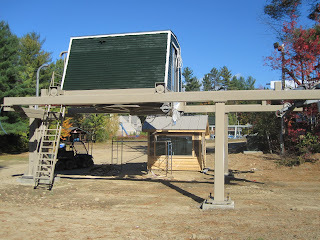 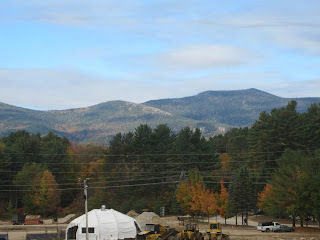 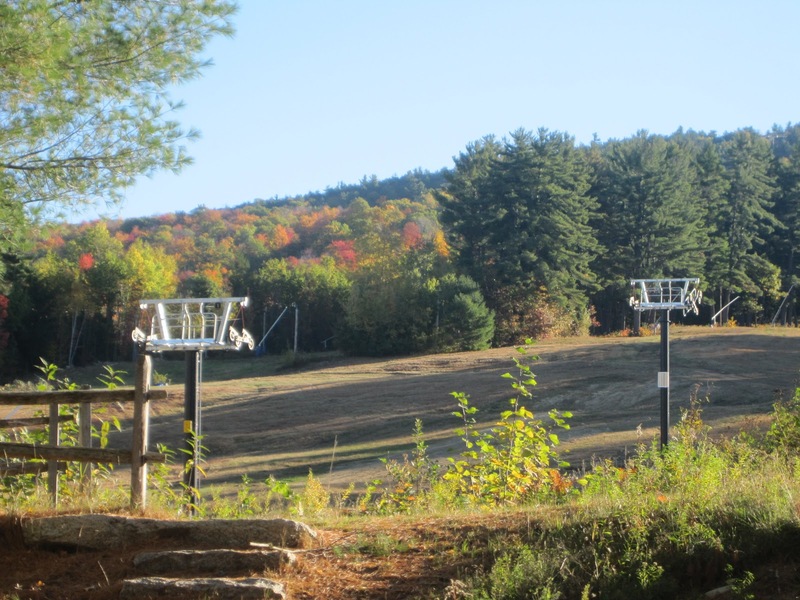 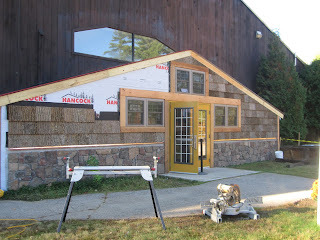 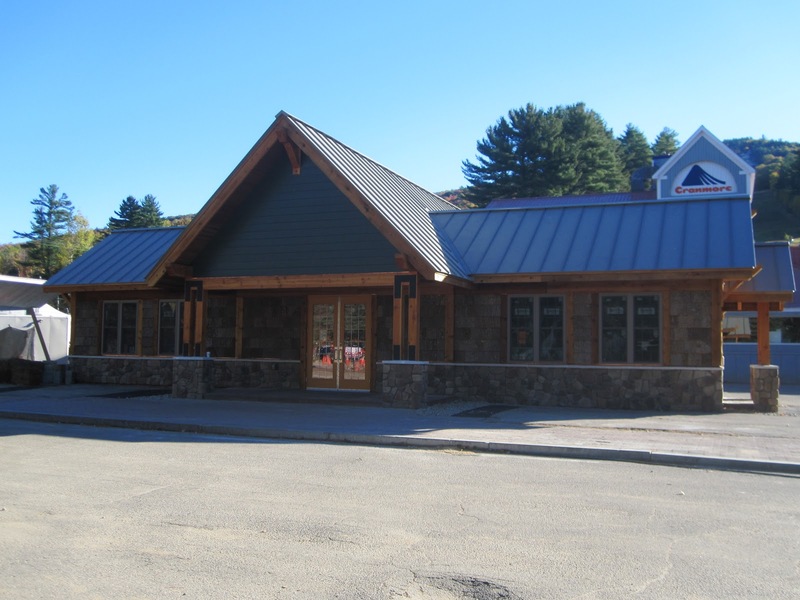 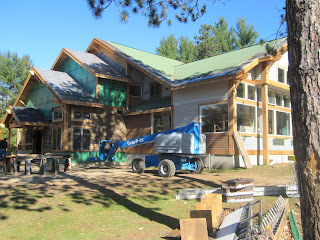 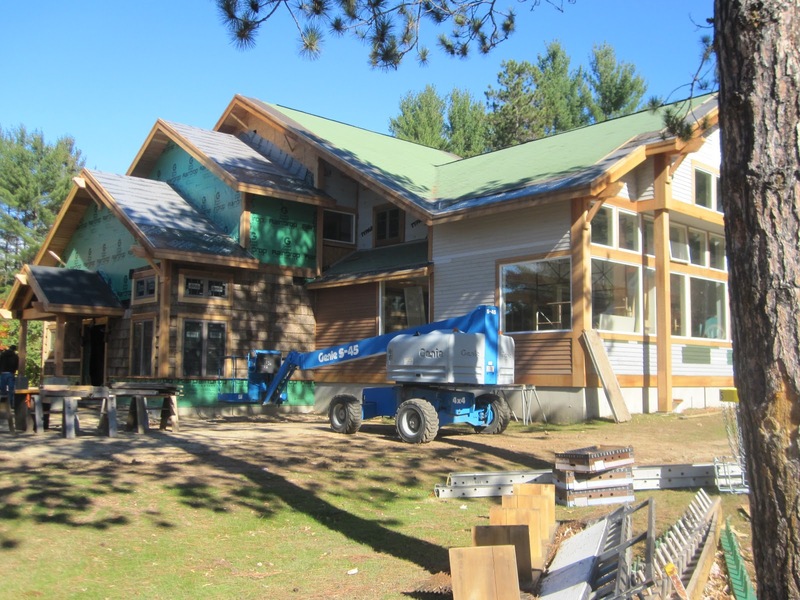 Make sure to visit our construction gallery to stay up to date with the latest Cranmore improvements. 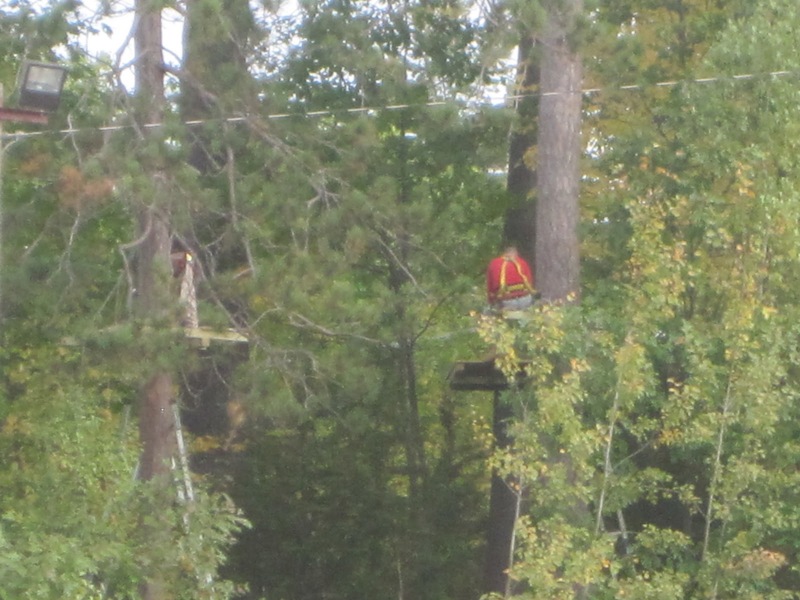 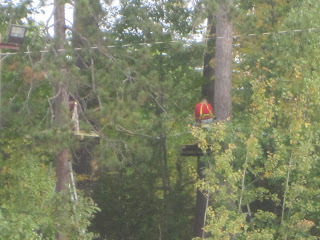 The Skimobile Express Quad is no longer blue!